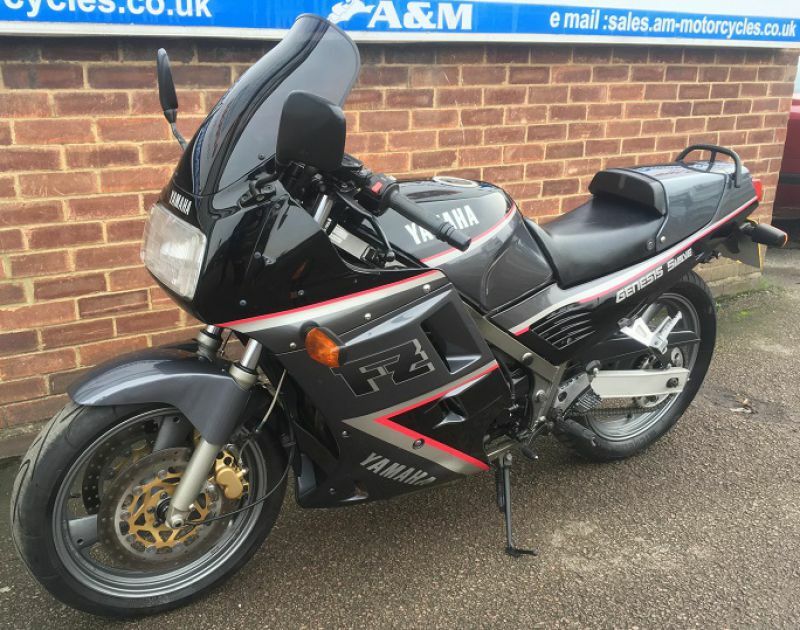 Recently added to our selection of modern classics, this Yammy is a proper cracker. Lovingly sorted by our technicians it's had all of us (of a certian age) misting up with a healthy dose of nostalgia. In its day the FZ750 featured ground-breaking innovation and hi-tech. It proved itself of track winning production races on consecutive years. 1991 saw the release of Silence of the Lambs and this bike. Both can still get my heart racing and neither should be dismissed.